Are you fond of Qawwalis and Sufi music? then Kunzums travel Cafe has got it covered for you. 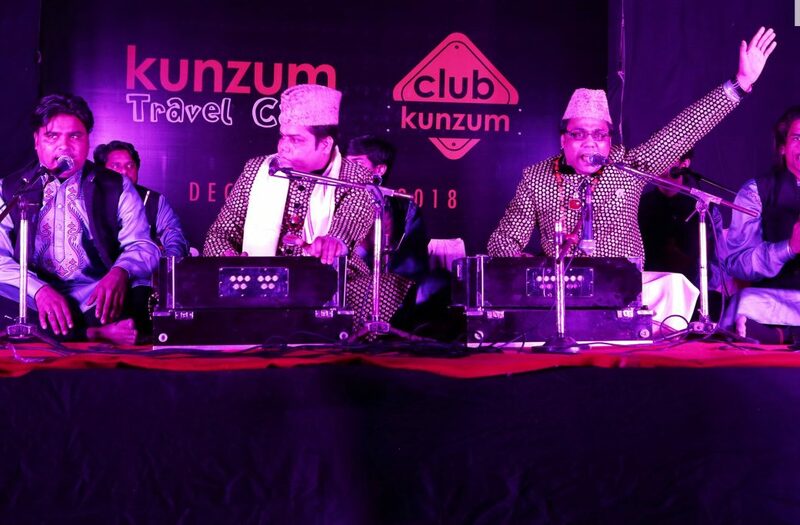 The famous Nizami brothers are all set to perform live at Kunzums Travel Cafe in Gurgaon and the event is nothing less than a rendezvous of music and divinity. 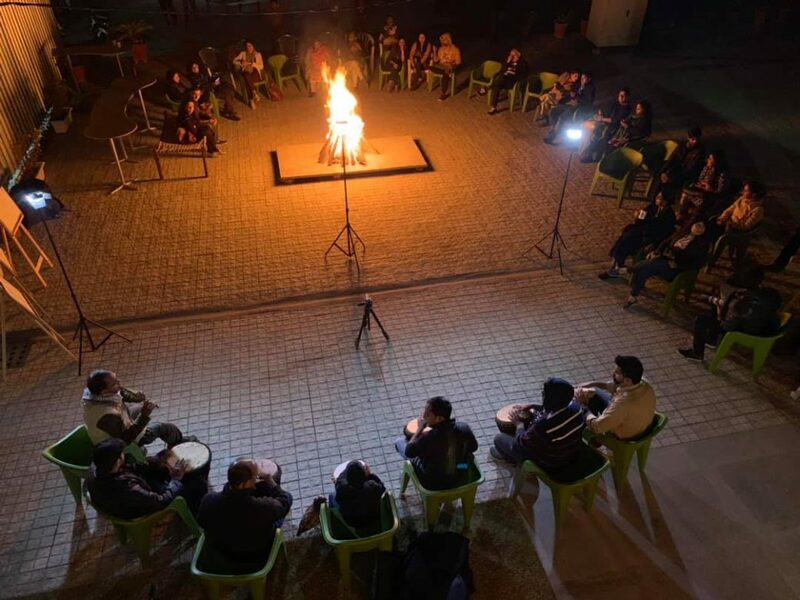 This musical evening would leave you spellbound and would be dominated by many moments of awe as you sit there amidst the peaceful setting of the Kunzums cafe, a bonfire to keep you warm and freshly baked cookies and tea to keep you filled. Book Yourselves now celebrate Republic Day at the Kunzums Travel Cafe. Where I Kunzums Travel Cafe, A40, Kibithu Villas Complex, Sector 47, Gurgaon.